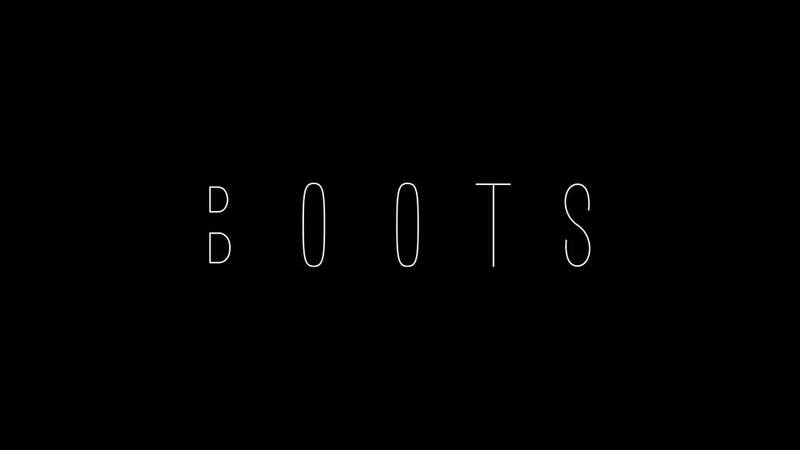 New York producer BOOTS has been slowly releasing new music via his Soundcloud page for the last 3 months, each release further increasing expectation for his imminent mixtape ‘Winter Spring Summer Fall’. He recently revealed via his Facebook page that the mixtape will consist of 16 tracks, ‘Dreams’ being the final of these, arguably closing the mixtape on a high. BOOTS, signed to Roc Nation, a branch of Sony, in June 2013 and was heavily involved in the production of Beyoncé’s most recent and self titled album, even providing backing vocals and instrumentals. Dreams, like the aforementioned album was released entirely by surprise (if you discount a screenshot posted on Facebook confirming Dreams features “B****”) and features vocals from non other than Beyoncé herself. The track is a blend of two familiar styles, BOOTS laid back beats combined with Beyoncé’s slower more personal sounding vocals. It seems a little unfair that many people have already detracted a lot of the credit from BOOTS given the calibre and hype surrounding an artist such as Beyoncé and hopefully it will help to highlight the individual talents of BOOTS in advance of certain good things to come.